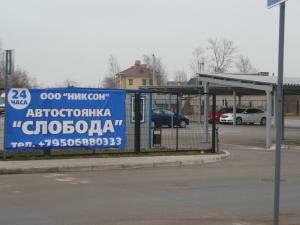 A-HOTEL.com - Luxury and cheap accommodation in Arkazha, Russia. Prices and hotel, apartment booking in Arkazha and surrounding. Apartment on Batetskaya 21 is located in Velikiy Novgorod. Guests staying at this apartment have access to a fully equipped kitchen.